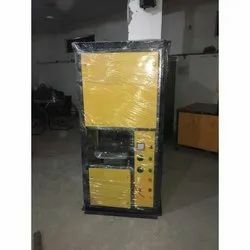 Our product range includes a wide range of disposable paper plate making machine, fully automatic hydraulic paper plate making machine, hydraulic paper plate double die machine, double die double cylinder hydraulic paper plate machine, hydraulic paper plate machine and automatic hydraulic paper plate double die machine. 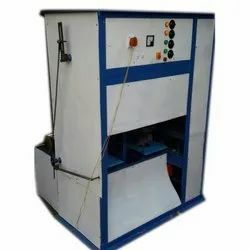 Paper Dona Machine is of many types. Our own machine has been built. 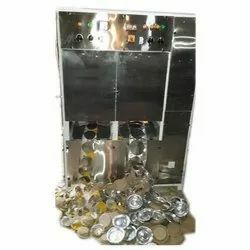 The some model in Paper Dona machine is in Engel or some in the Channel. 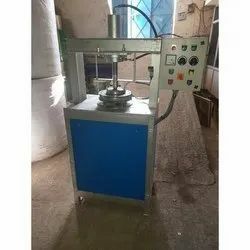 This machine is fully automatic machine. You are preparing the material for less than the time you are getting help. 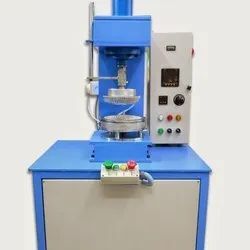 It is some model Ace, Dona plates can be counted with this machine support. More is a good business at low cost. 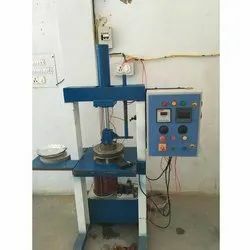 Fully Automatic Single Machine In this machine, you can make both types of in the DONA AND plate. 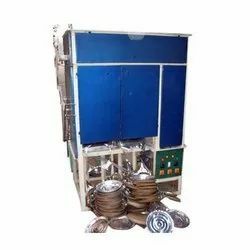 We are unparalleled name in the manufacturing and supplying of wide gamut of Hydraulic Paper Plate Double Die Machine. 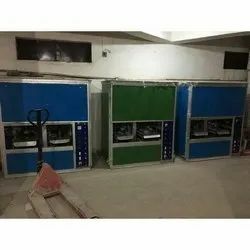 We offered varieties of this machine which is designed by using high grade components as well as use latest machinery tool to enhance their performance. 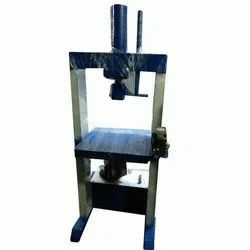 Our offered Hydraulic Paper Plate Double Die Machine is appreciated by clients due to their efficiency, reliability and long service life. 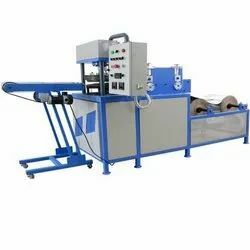 We are Double Die Double Cylinder Hydraulic Paper Plate Machine to our clients. 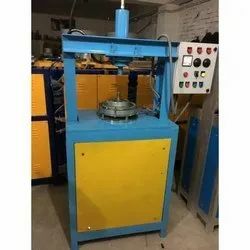 We are offering Automatic Hydraulic Paper Plate Double Die Machine to our clients. 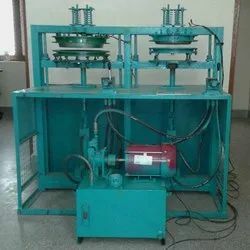 We are offering Hydraulic Single Die Paper Plate Making Machine to our clients. 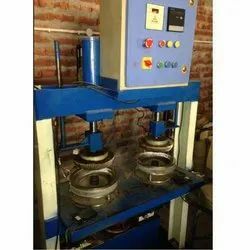 We are offering Fully Automatic Hydraulic Paper Plate Making Machine to our clients in minimum price. 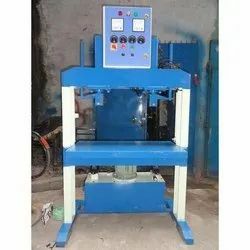 We are offering Hydraulic Automatic Paper Plate Machine to our clients in minimum cost. 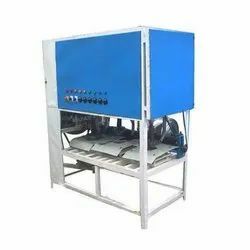 We are offering Semi Automatic Paper Plate Hydraulic Machine that is highly efficient in producing paper plates as it runs on hydraulic machine and saves time and costs. 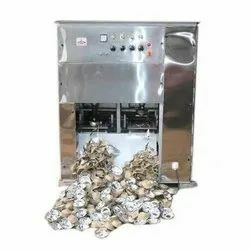 Fully double die machine. Created on 2 inch angle, new technology has been used in it. 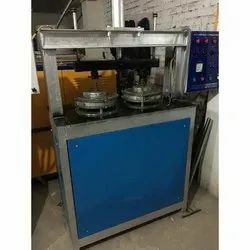 Machine can be made up to 12 inch plate, this machine has a heating controlling system..
We are offering Hydraulic Paper Plate Making Machine to our clients in best price. 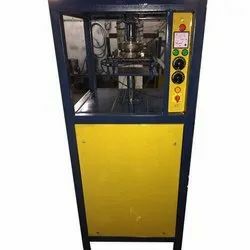 This machine is Semi automatic machine. You are preparing the material for less than the time you are getting help. 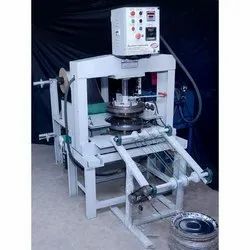 It is some model Ace, Dona plates can be counted with this machine support. More is a good business at low cost. 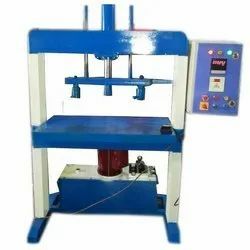 Semi Automatic Single Machine In this machine, you can make both types of in the DONA AND plate. 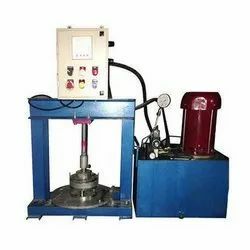 We are one of the leading manufacturers and wholesalers of Double Die Hydraulic Paper Plate Making Machine. 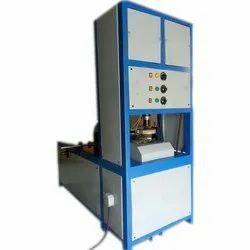 Our firm is immersed in providing a wide series of Digital Hydraulic Paper Plate Making Machine. These products are broadly used in the market due to longer working life and high reliability. 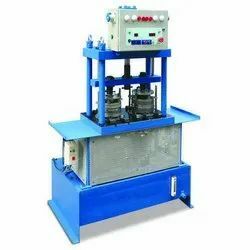 The offered Digital Control Hydraulic Machine is developed by industry known professionals, who have the rich knowledge of this domain. 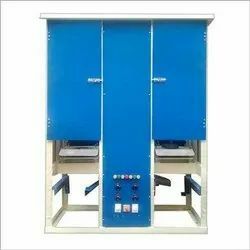 Our customers can avail these products from us in different technical specifications. 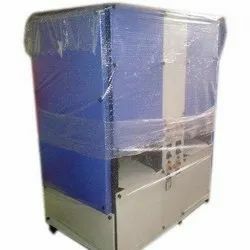 Our organization has gained recognition for providing premium quality Automatic Vertical Paper Plate Machine. 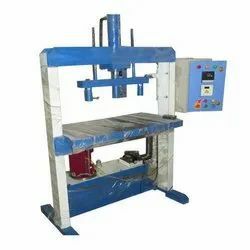 This High Speed Paper Plate Forming Machine is extensively used and demanded in the market. 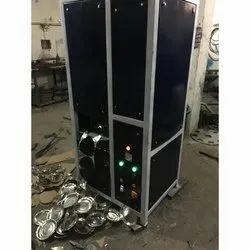 Also, we keep the various demands and requirements of the customers while providing this product. 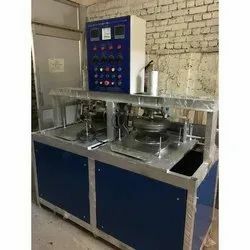 Our Fully Automatic Double Die Paper Plate Machine product is developed utilizing the best grade raw-material and advanced technique, sourced from the trusted traders of market. 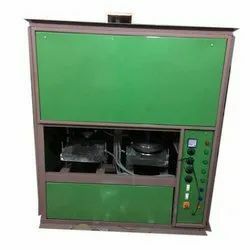 In addition, to sustain the quality, our experts inspect this product on different industry parameters. In addition, we provide this product to clients at affordable price. 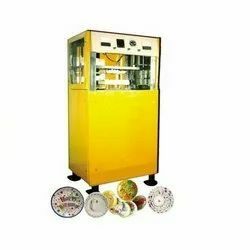 We are offering our valuable customers with the predominant quality scope of Semi Automatic Hydraulic Paper Plate Making Machine. 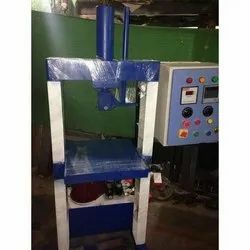 Our item show is of high significance in the paper & bundling industry and requested in the sustenance & refreshment commercial enterprises on account of their suitable size & wrap up. This single pass on dona making machine is accessible to us in different details that help us to meet the variegated prerequisites of clients.